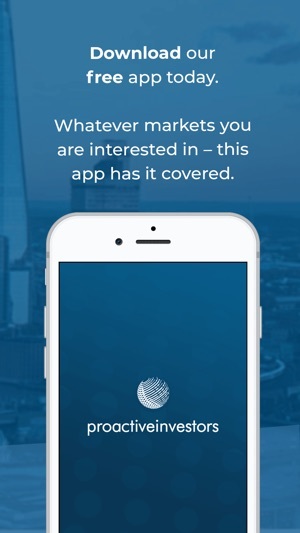 The app that empowers the Investor Community. 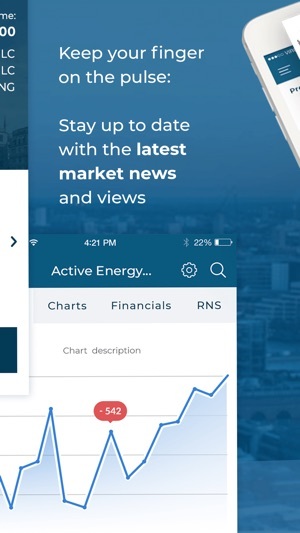 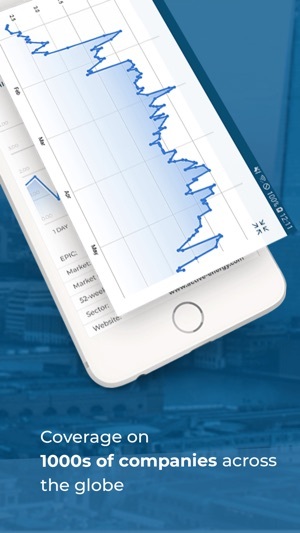 Whatever market sector you are interested in, from oil to mining, from finance or technology companies to pharmaceuticals, this app has it covered - with share prices, market reports, data analytics and RNS. 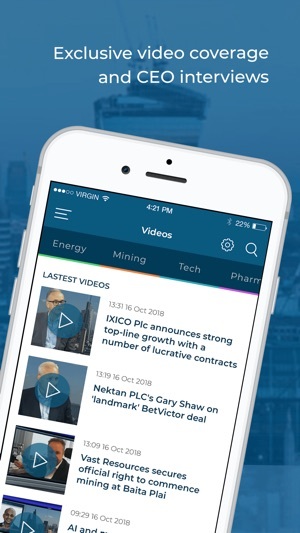 You gain free access to all of the latest news from the FTSE, NYSE and NASDAQ, business news updates in every sector come as standard - and we even cover the latest developments in the world of cryptocurrencies. 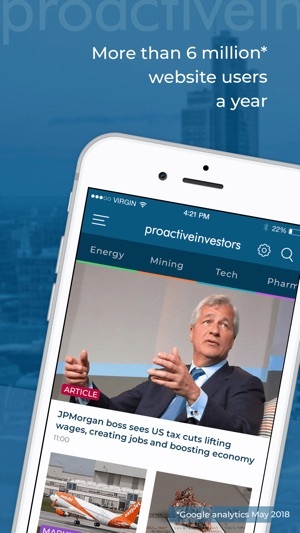 Proactive’s mission is to be the world’s leading source of breaking news, in-depth commentary, detailed analysis and CEO interviews for companies listed on stock exchanges right across the globe. 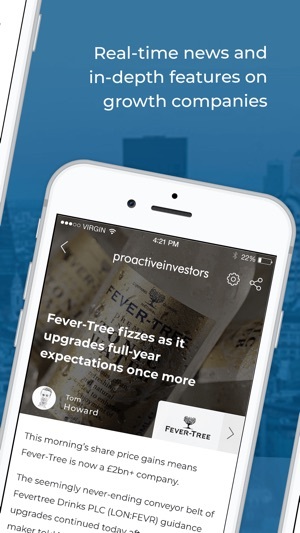 We give you up-to-date content and dynamic industry-related coverage designed for both private and professional investors. 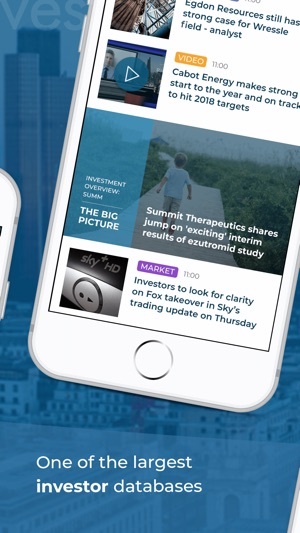 We engage with you, the investor audiences, to ensure that we provide exposure to accurate, authoritative content produced by recognised, industry-leading journalists and experts - enabling the investor community to gain access to rich, deep, relevant and up-to-the-minute information about key industry sectors and businesses. 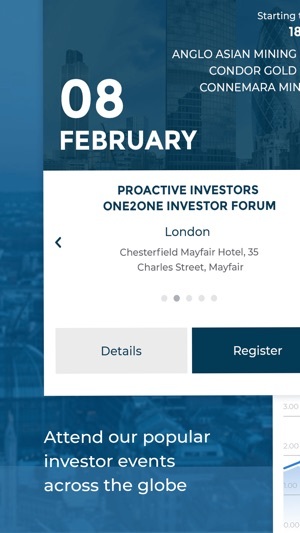 What’s more, we support our investors with accurately focused investor events and timely, meticulous research.